例：If you have any problems, go to Claire. She'll always lend a sympathetic ear. 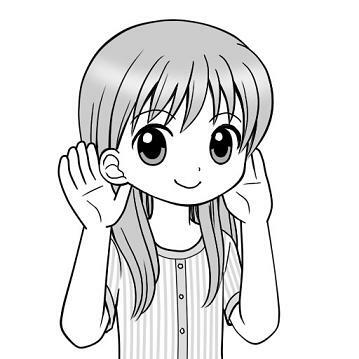 例：Just lend a sympathetic ear while she tells you her problems.